-Cleaner interface with new icons and more Windows 10 looking. -Added scheduler. Now it is possible to schedule synchronizations or file transfers at certain times. 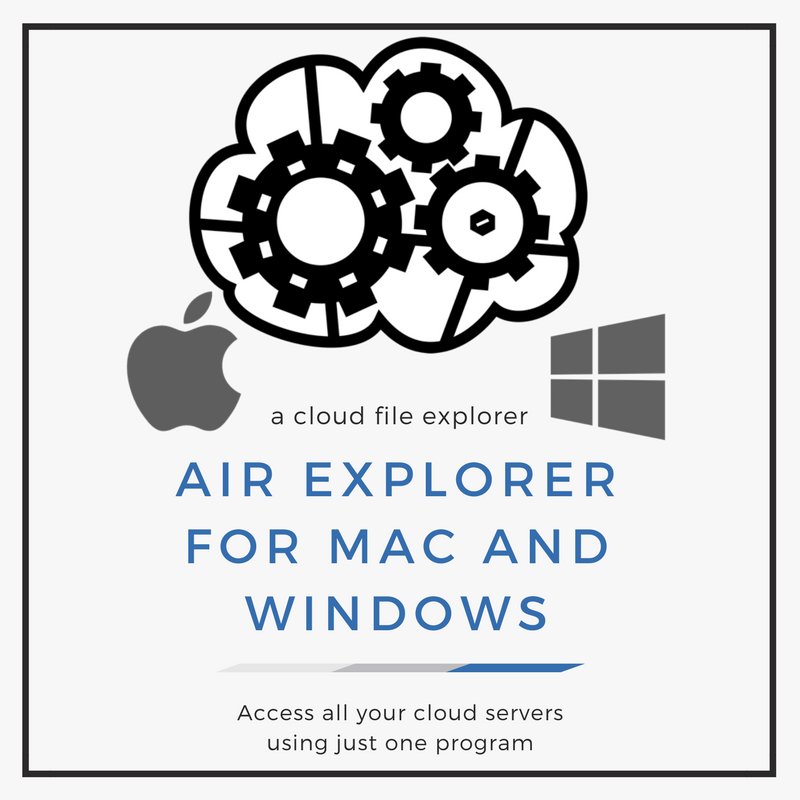 Scheduled tasks will run in the background even if Air Explorer is closed. -Option to decrypt local drive files. -Speed limiter now works better. -Synchronization tasks now are also limited by the speed limits configured in preferences. -Synchronization window was not displayed correctly in some screen resolutions. 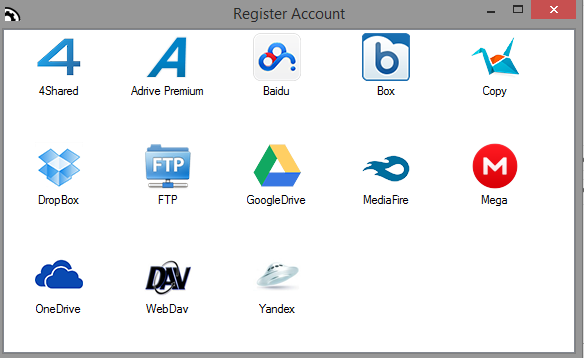 -Fixed WebDAV connection to some servers like Dattodrive. -Fixed Box login required after running 2 consecutive synchronizations in command line mode. -Fixed issue with -runsync command. -Clear files selection when the current folder is changed. -Do not show free space and quota for servers that don’t give these values. -Fixed issue transferring folders between clouds in command line. -Double click to open a saved synchronization. -Updated Chinese translation (thanks to 李雅婷 ). -Updated Google Drive, in some circunstances it showed error 400 when a file was uploaded. -Fixed, file date was not kept when updating files in Google Drive. -In the search window now the accounts alias are shown in the list. -Fixed dates in file properties window. -Updated Italian translattion (Thanks to Alex). -Updated Malay translation (Thanks to elmph123). -Fixed error adding Copy accounts. -Fixed error connecting to some Mega accounts. 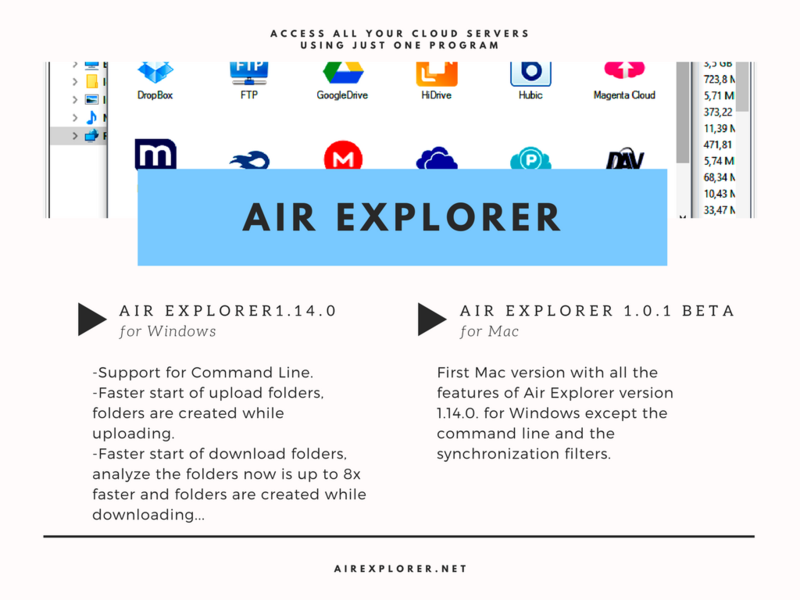 -Now Air Explorer can work much better with a large number of uploading or downloading tasks. -Improved speed comparing folders for synchronization. 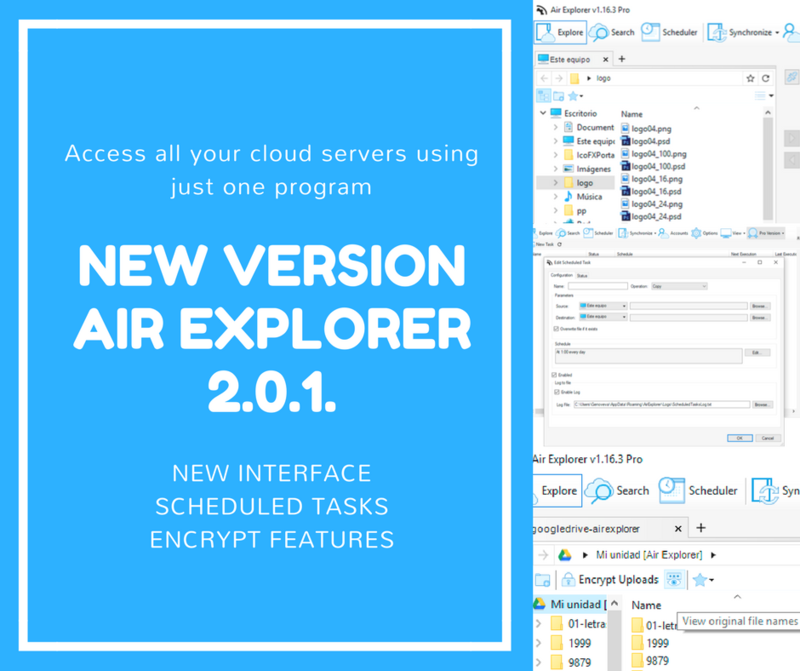 -Fixed, sometimes Air Explorer could be unresponsive during some time or when it was started and had to load a large task list. -Show total upload and download speeds. -Fixed transfers from FTP servers to other clouds or other FTP servers. -Fixed some user names with non western characters were incorrectly displayed for Google Drive and OneDrive accounts. -Fixed some Mega files could download corrupted. -Added Norwegian translation (Thanks to Erik). -Added Malay translation (Thanks to Rakyart). -Option to reorder accounts list. -Fixed problema with Option button. 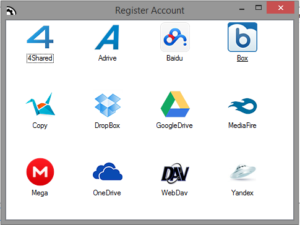 -New Window to add cloud accounts easily. -Option to clear the completed uploads or downloads automatically. -Fixed non US characters garbled on Google Drive on copy or move until hey were refreshed. -Fixed move and copy files and folders with non US characters in Yandex. -Fixed move and copy files and folders with non US characters in Copy. 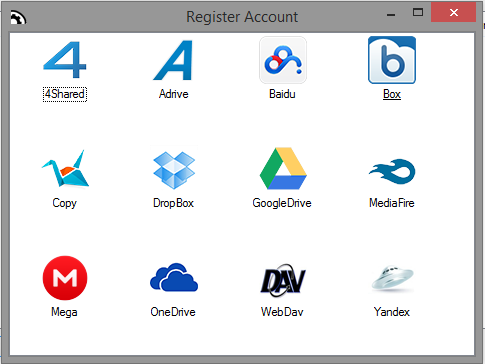 -Fixed move and copy files and folders with non US characters in Baidu. -Updated Chinese (Taiwan) translation (Thanks to AFA). -Updated Chinese (China) translation (Thanks to AFA).